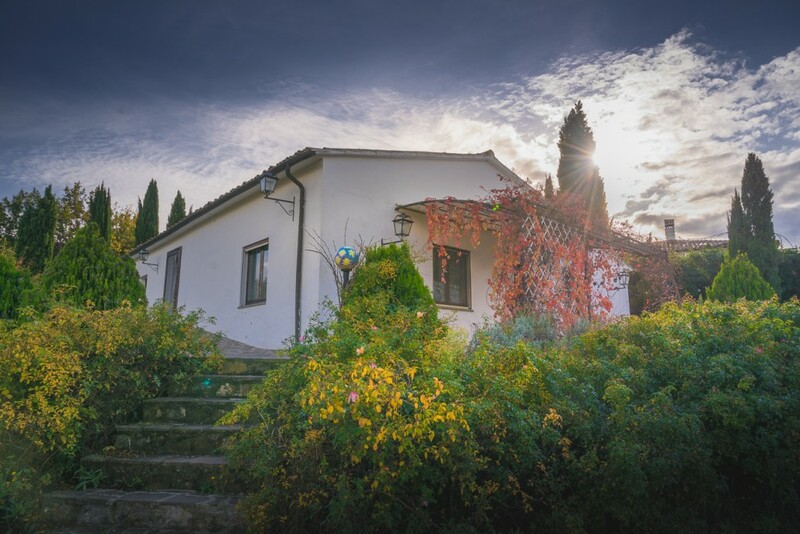 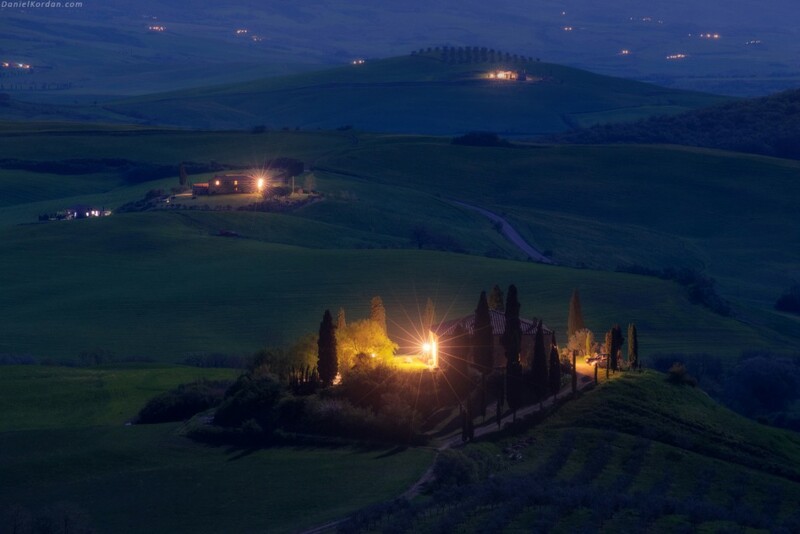 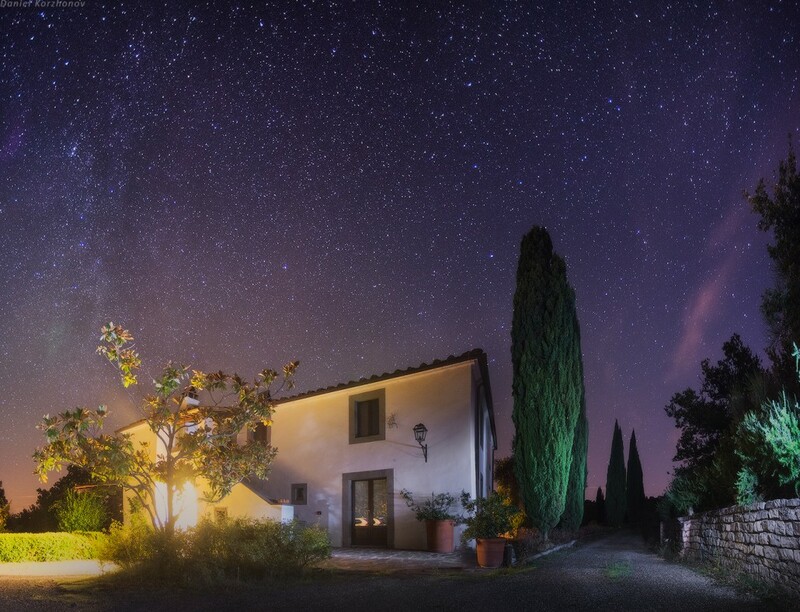 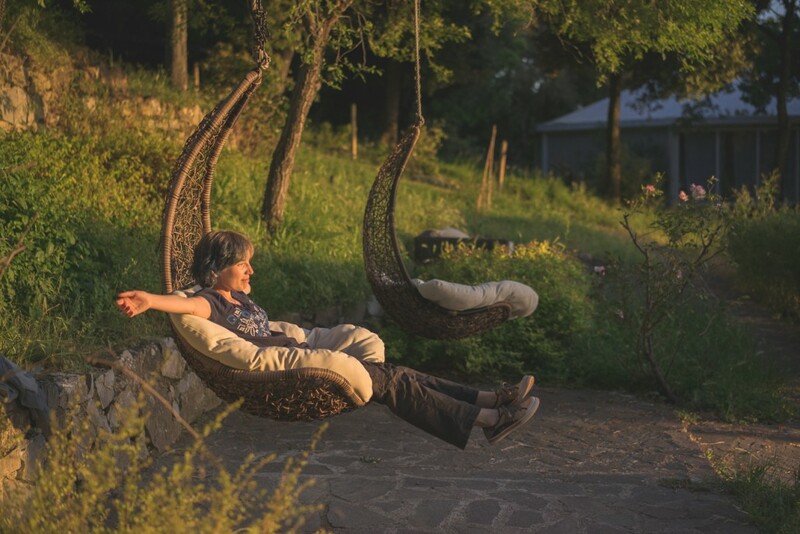 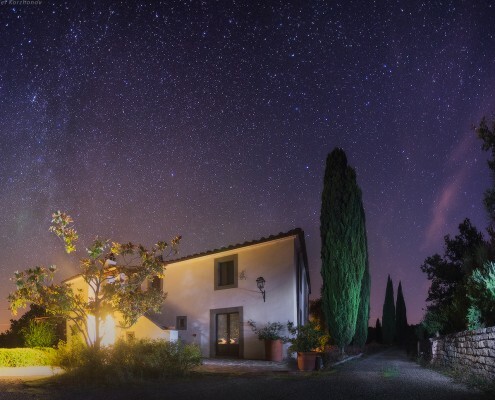 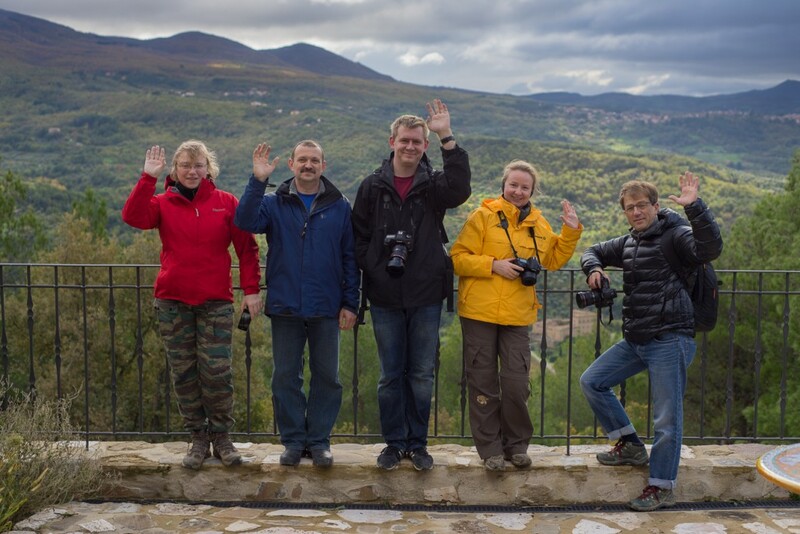 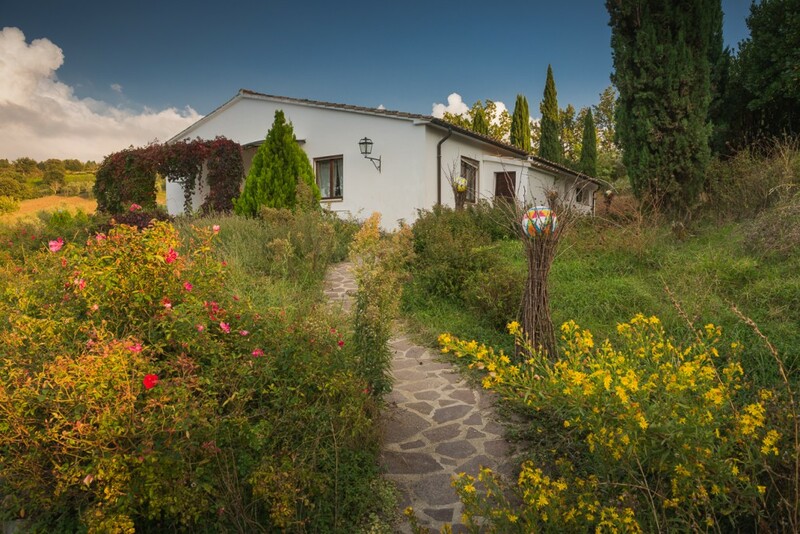 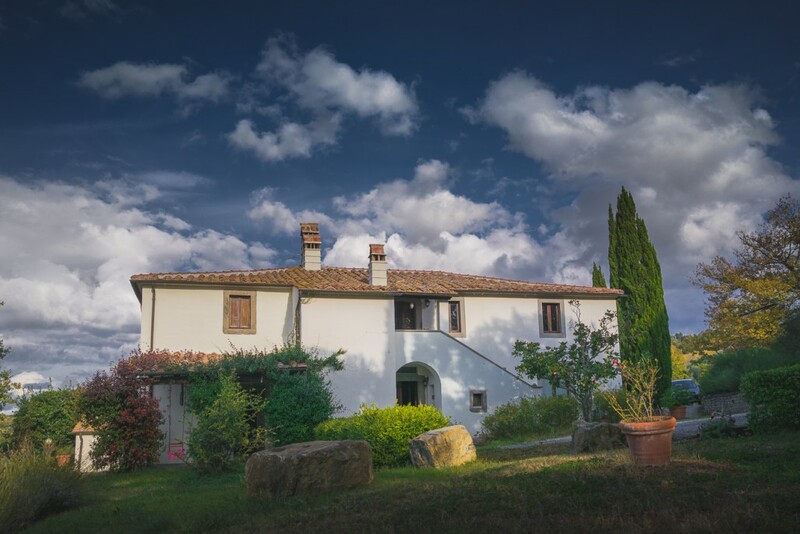 Our base for the whole trip will be wonderful rural villa at the heart of Val D’Orcia. 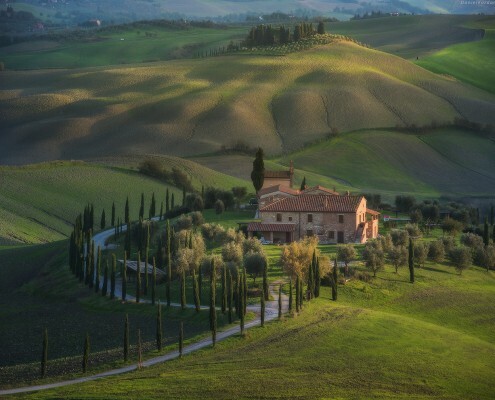 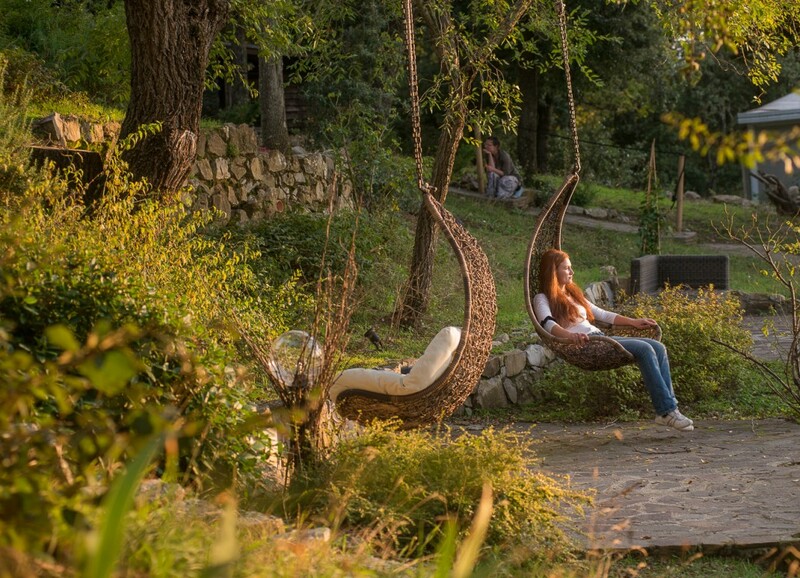 It’s a great place with a spectacular view, located picturesquely among famous Tuscanian rolling hills and cypress trees. 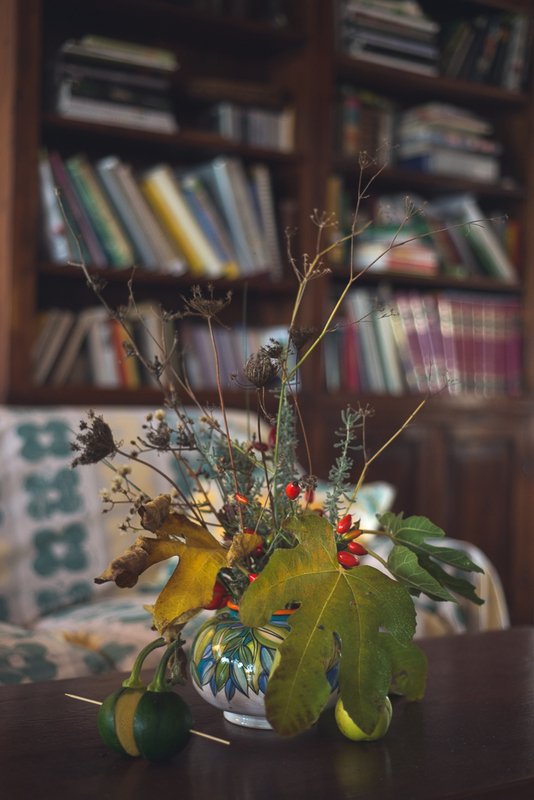 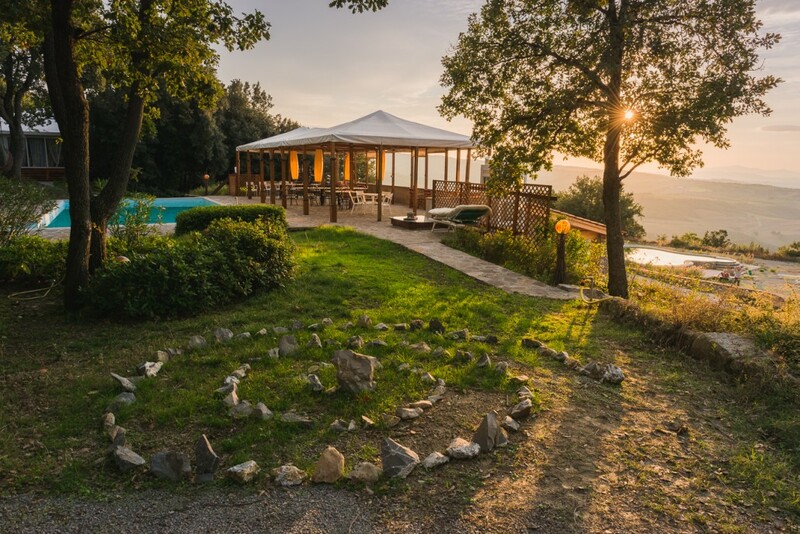 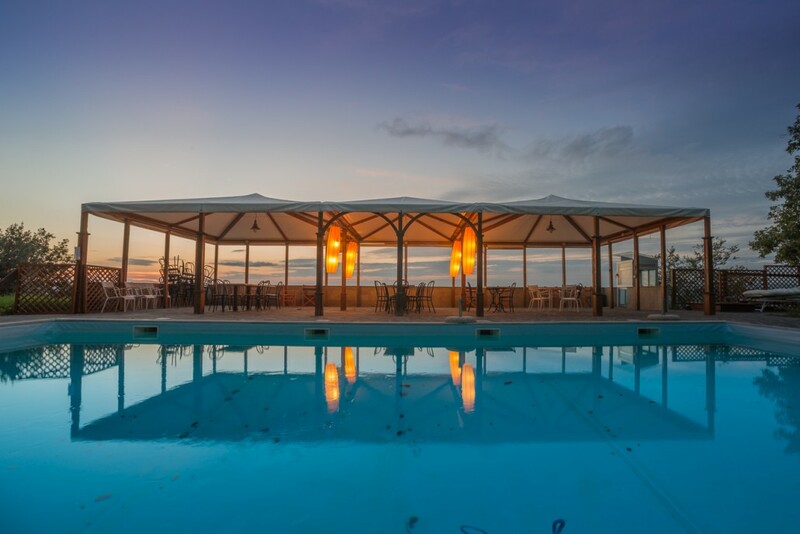 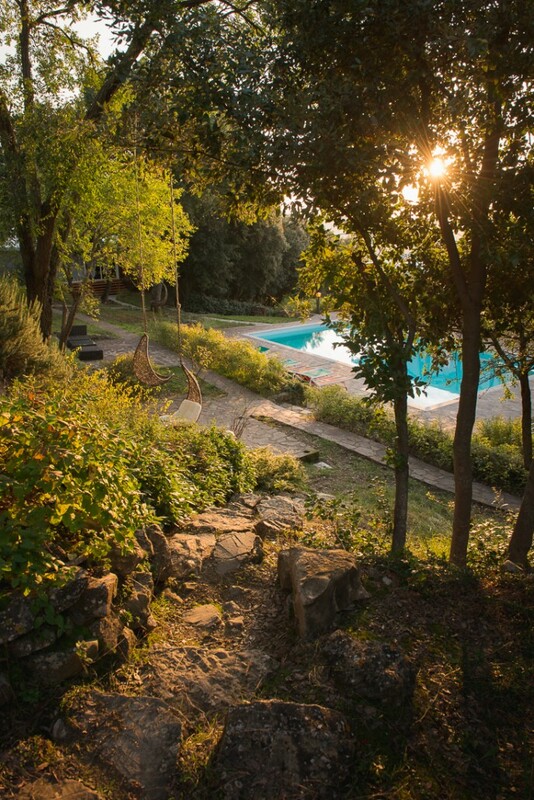 Spacious rooms, verandas, large halls with massive fireplaces, a gourmet restaurant, even outdoor pool will help us find the right mood to appreciate Tuscanian landscapes. 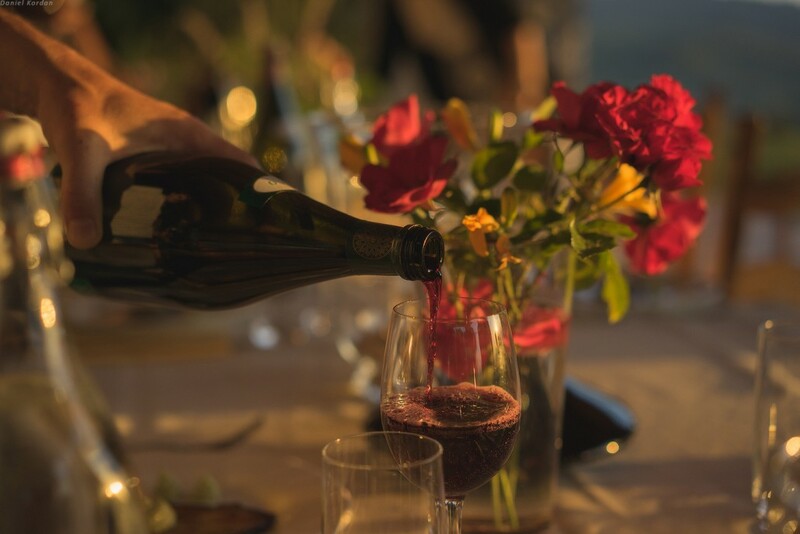 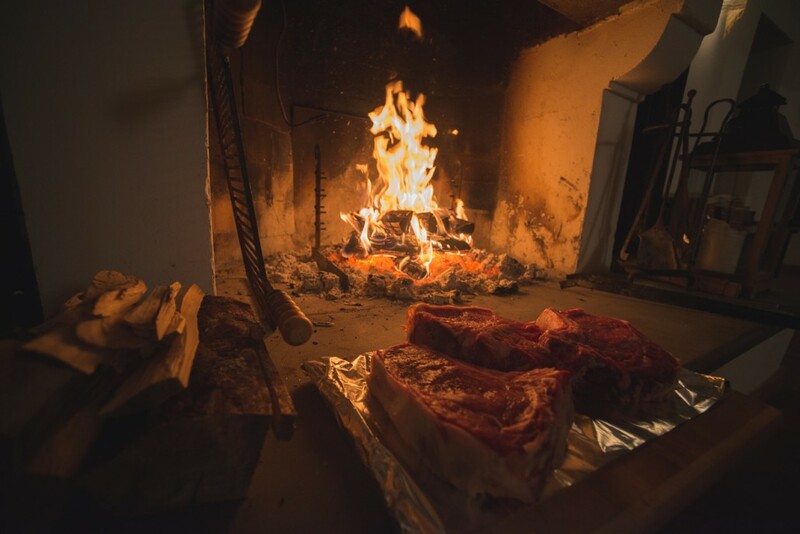 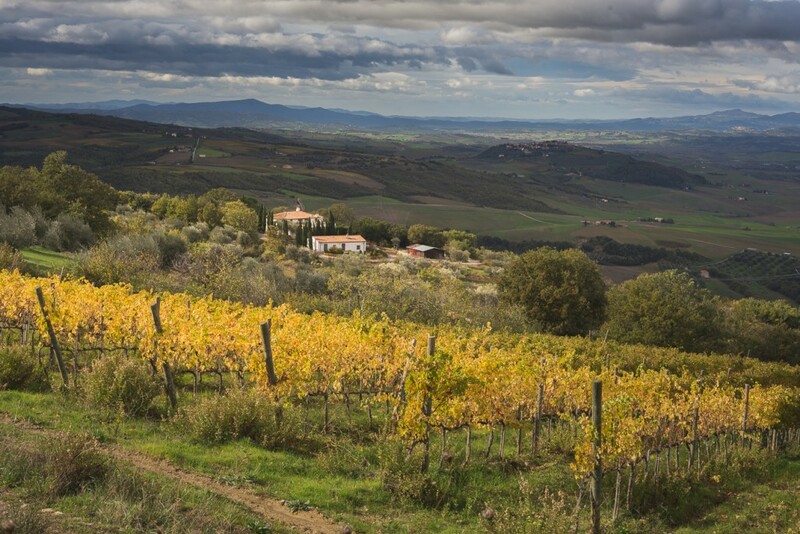 And, of course, fabulous local vines and masterpieces of the local cuisine aren’t bad either! 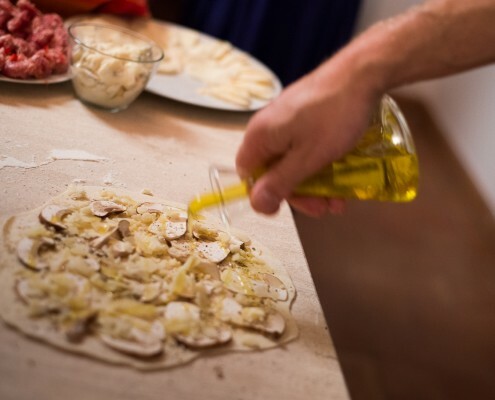 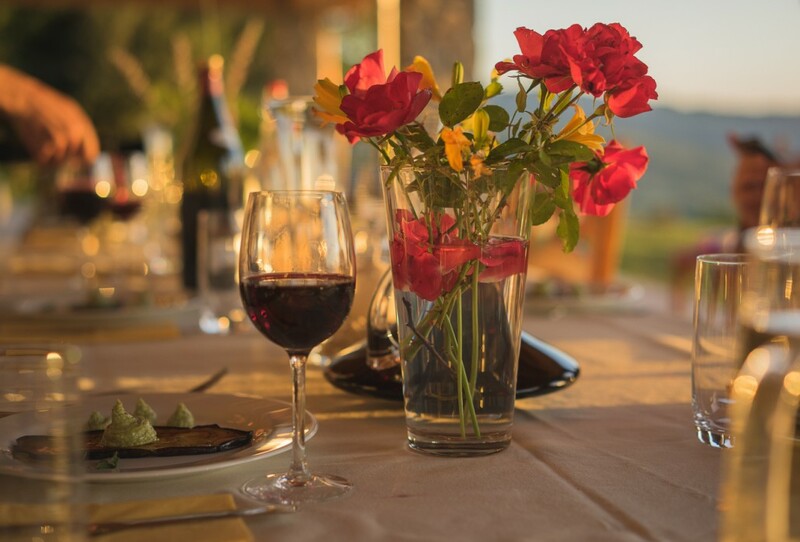 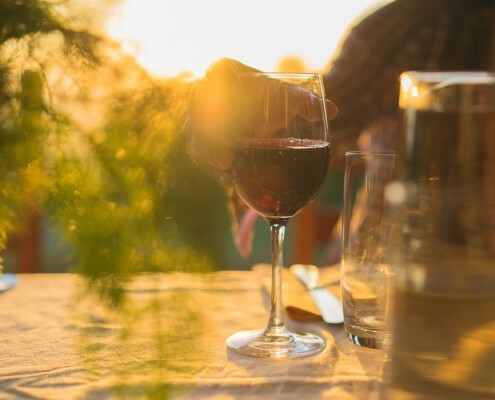 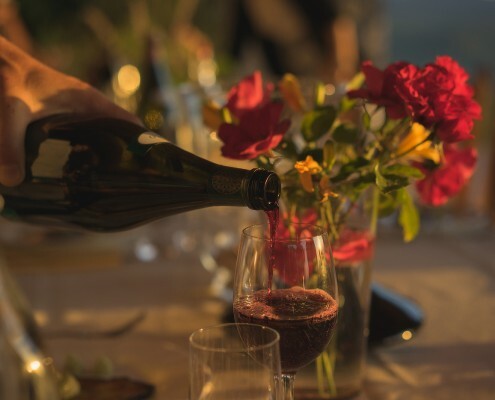 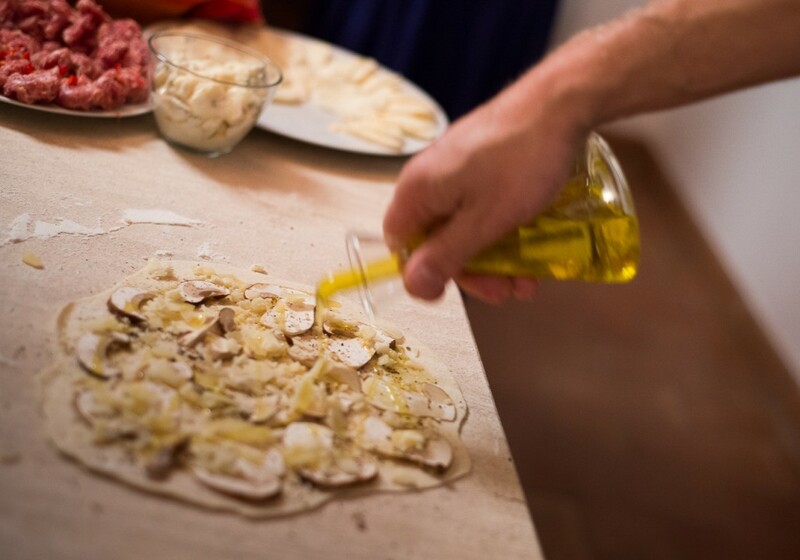 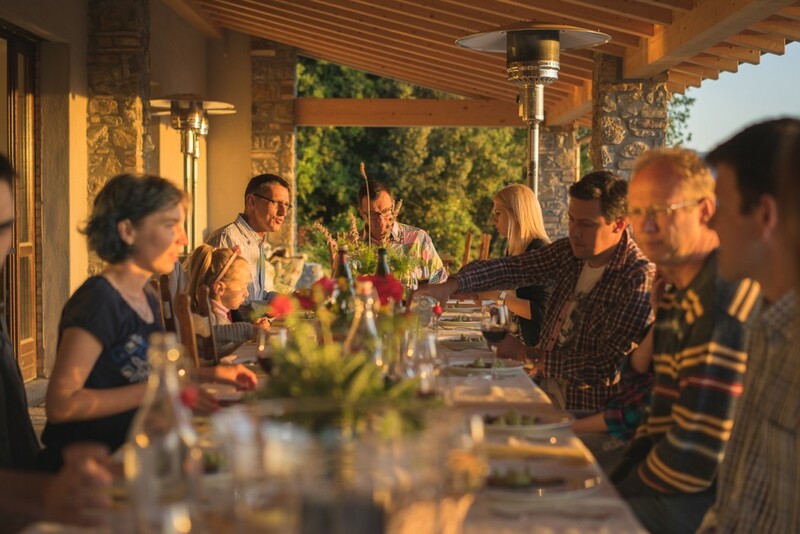 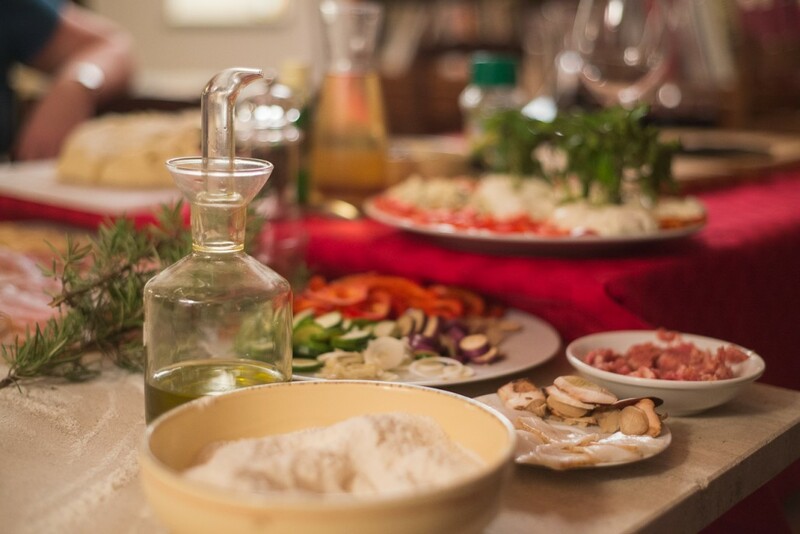 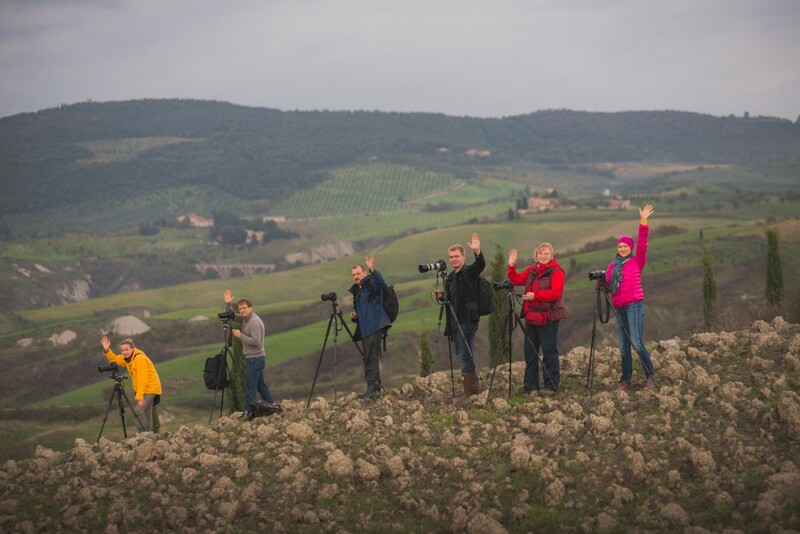 This is a full-board tour, which includes not only photography course, but amazing food at italian restaurants, wine tasting and many more surprises. 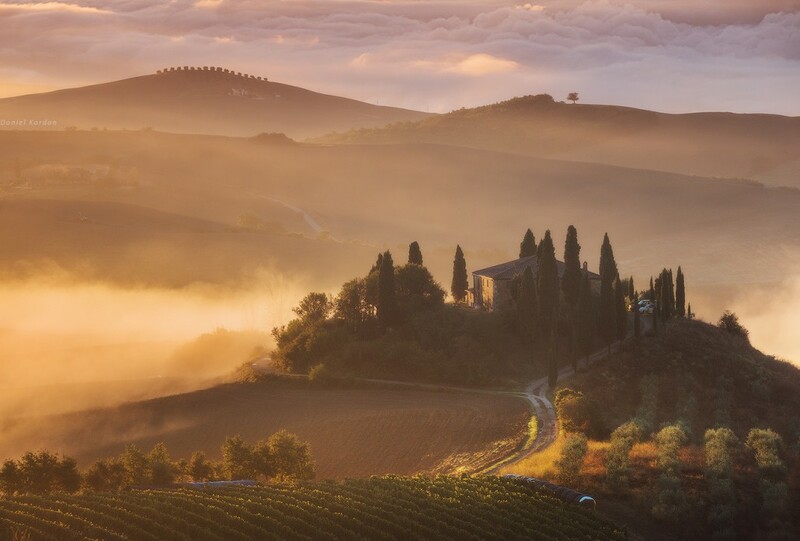 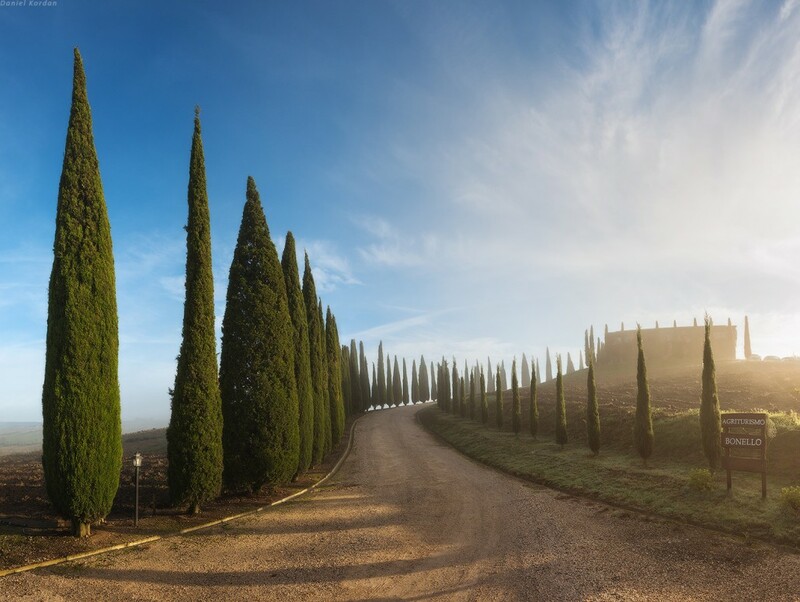 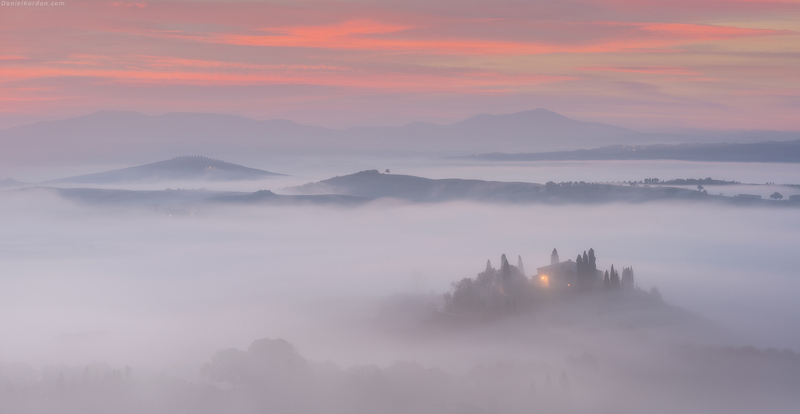 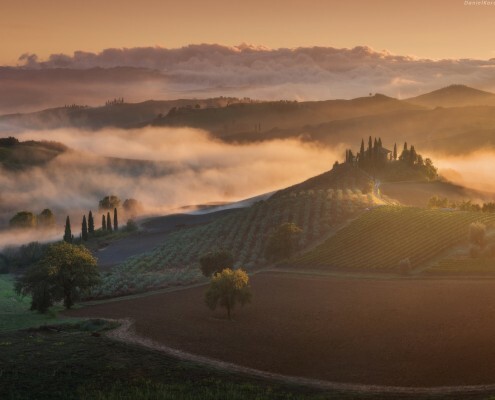 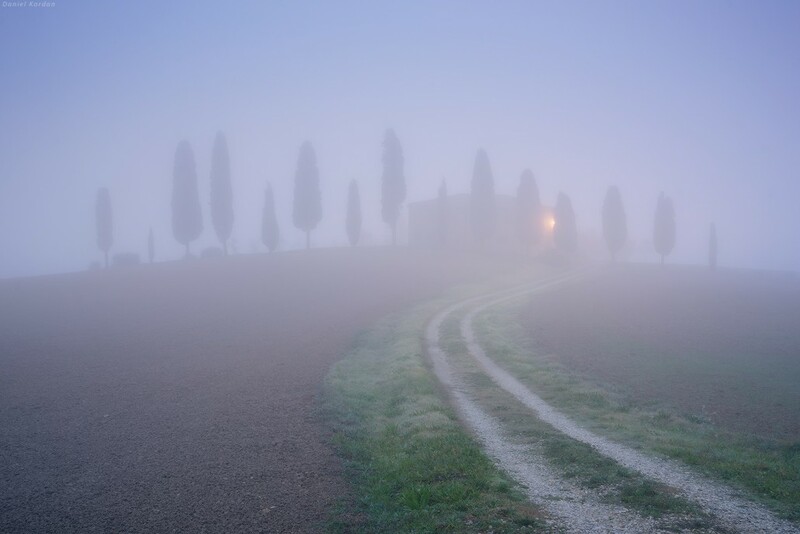 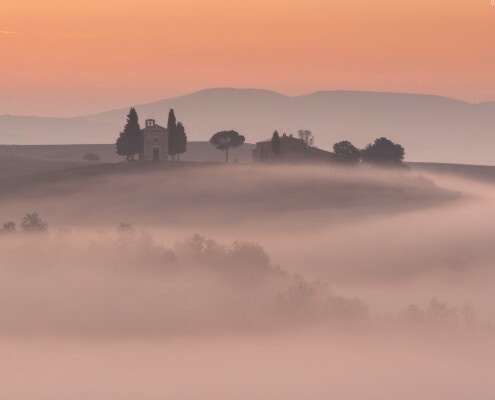 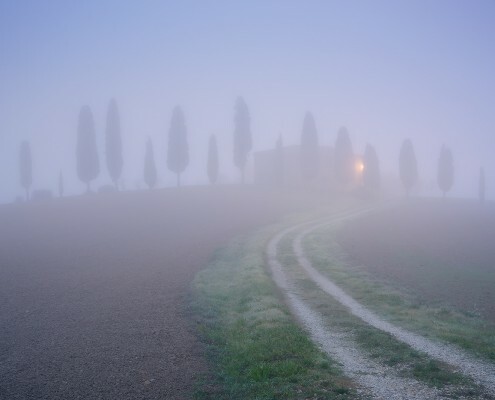 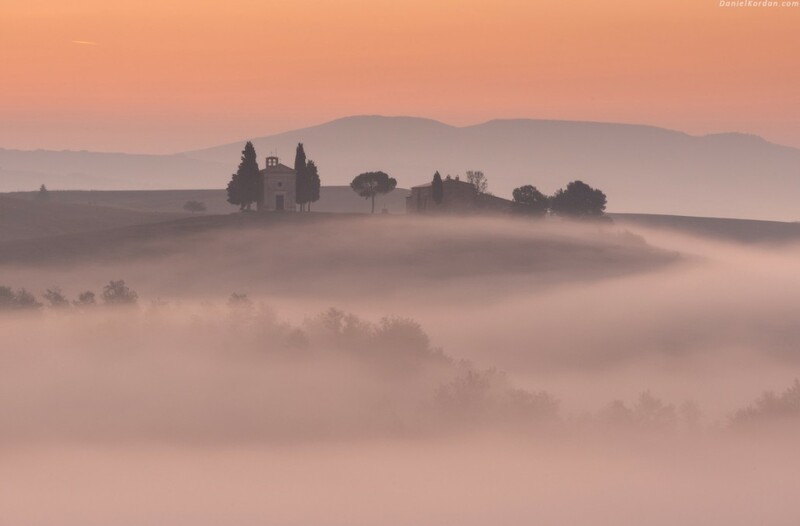 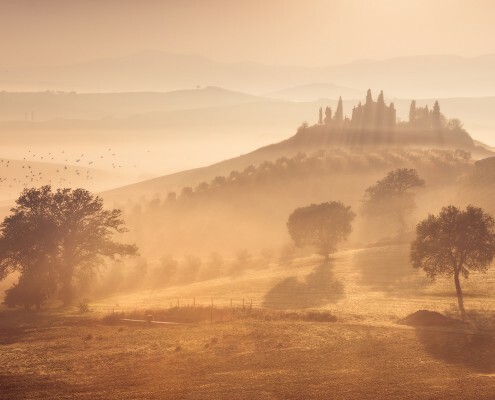 We meet the first rays of morning sun near the walls of Pienza, to shoot the classical but ever-changing picture: famous villas wrapped in the morning mist under the first sunrays. 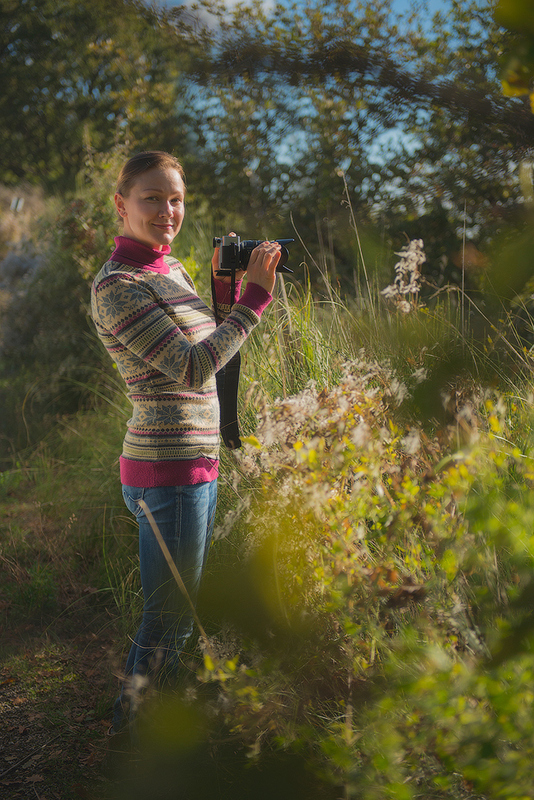 We’ll try to find a less-than-obvious point of view a bit lower than the usual shooting location. 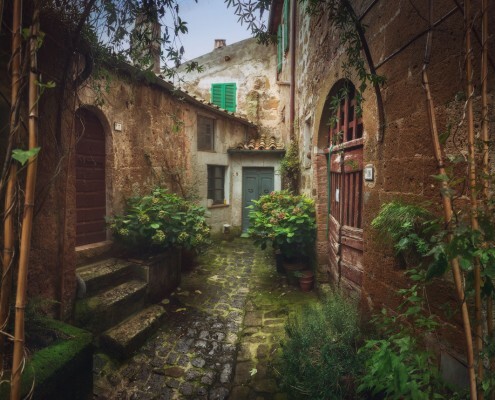 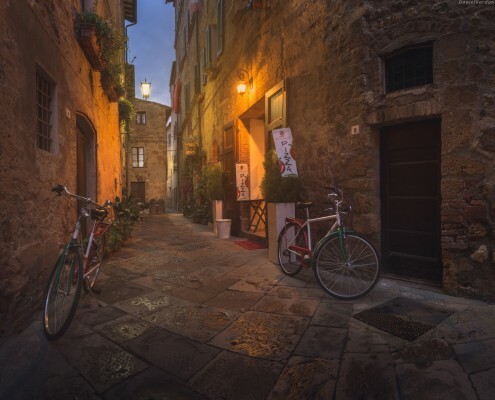 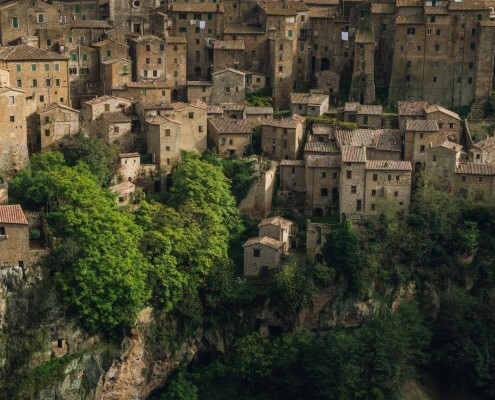 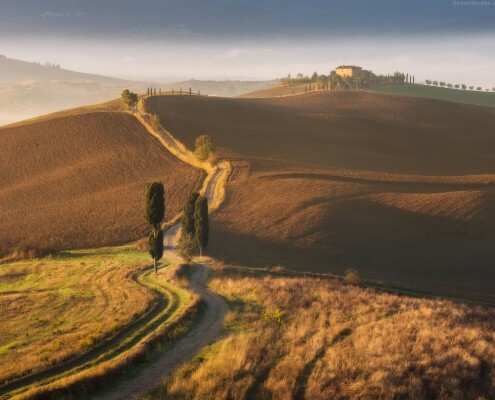 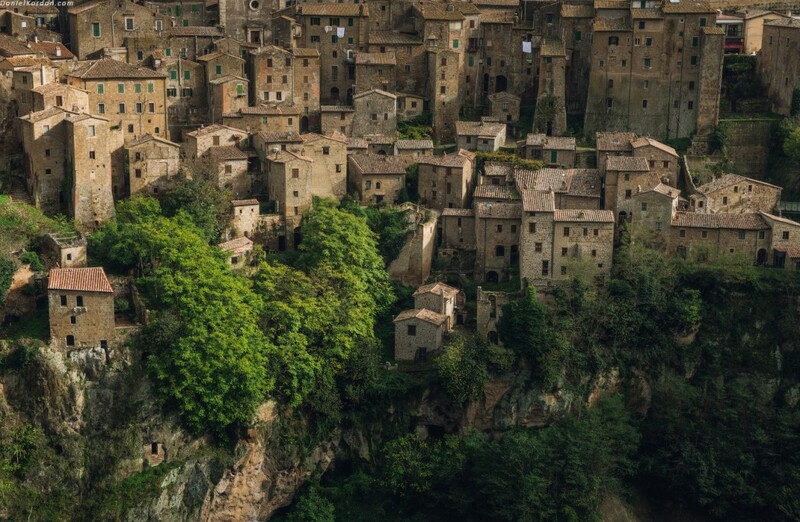 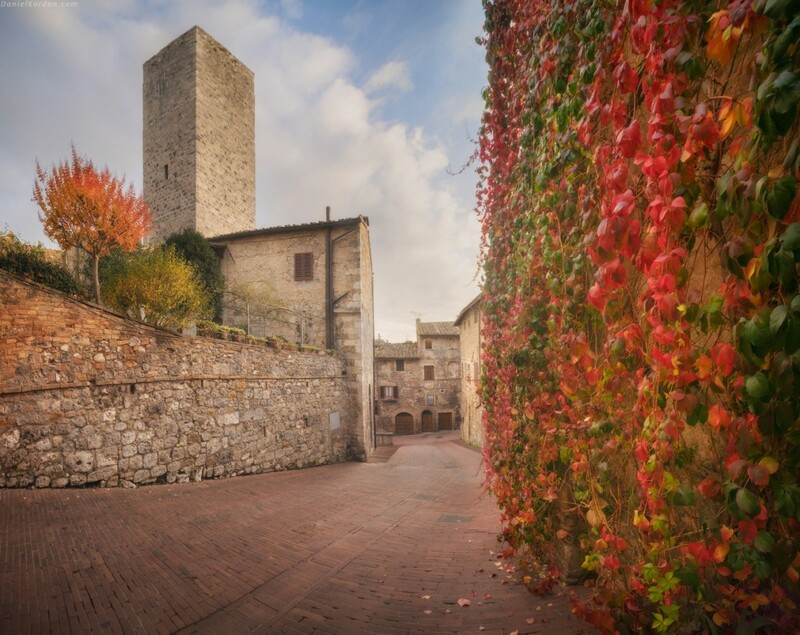 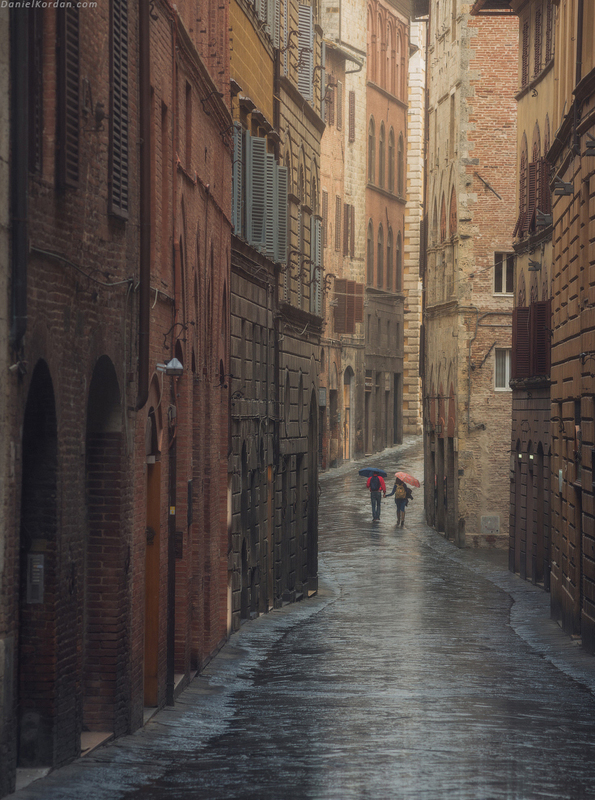 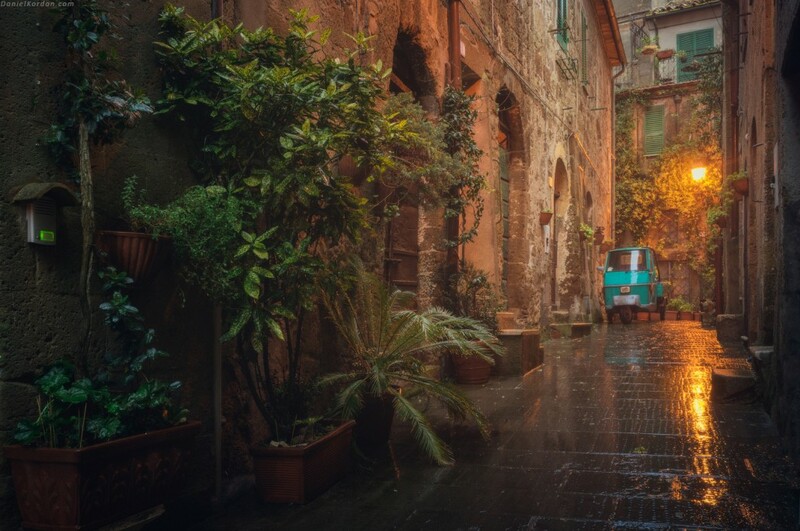 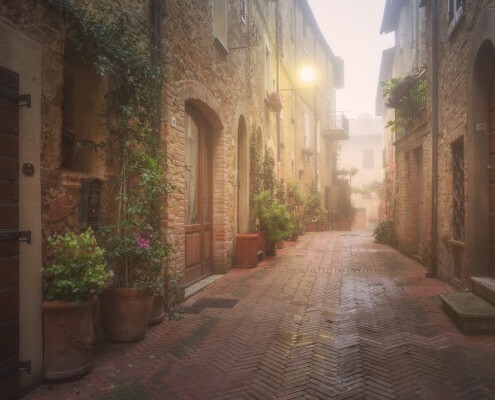 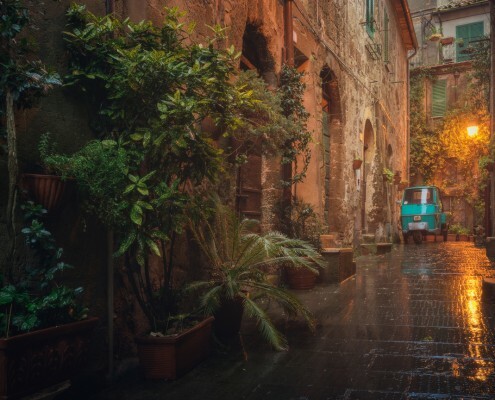 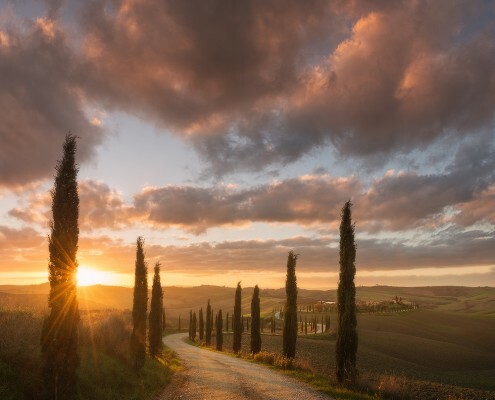 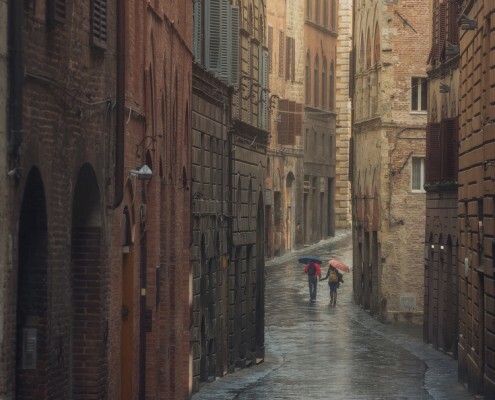 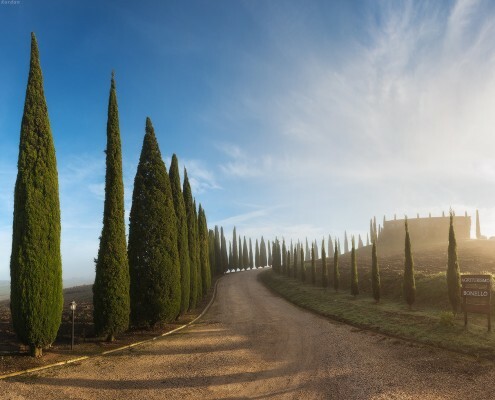 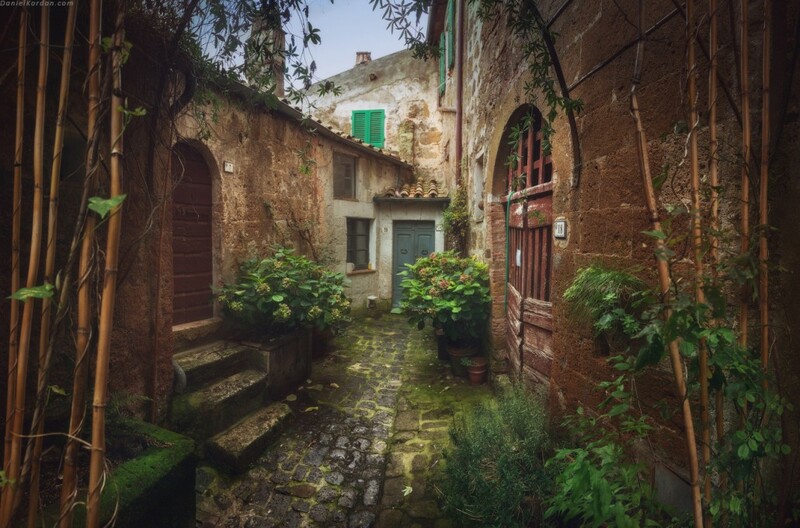 After the session, we’ll go to Pienza, to walk its narrow streets, smell the freshly baked pastries, and enjoy a cup of wonderful Italian coffee. 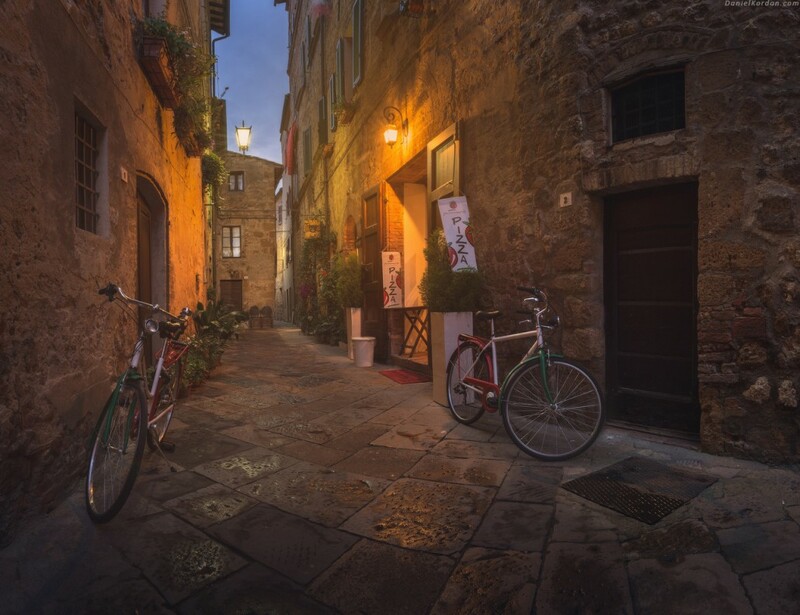 Of course, a short stroll wouldn’t be nearly enough to do justice to this exceptional town; even several days won’t probably suffice. 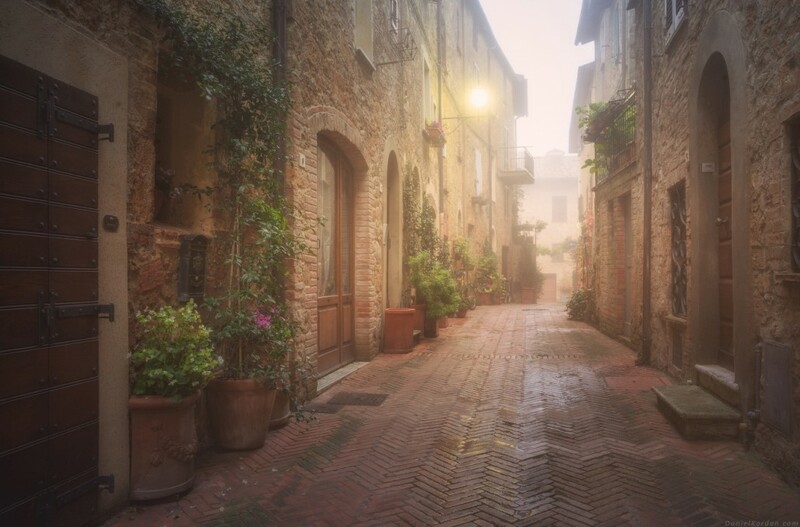 And Pienza isn’t even all about architecture: it’s an absolute must to appreciate the local wines and cheese too. 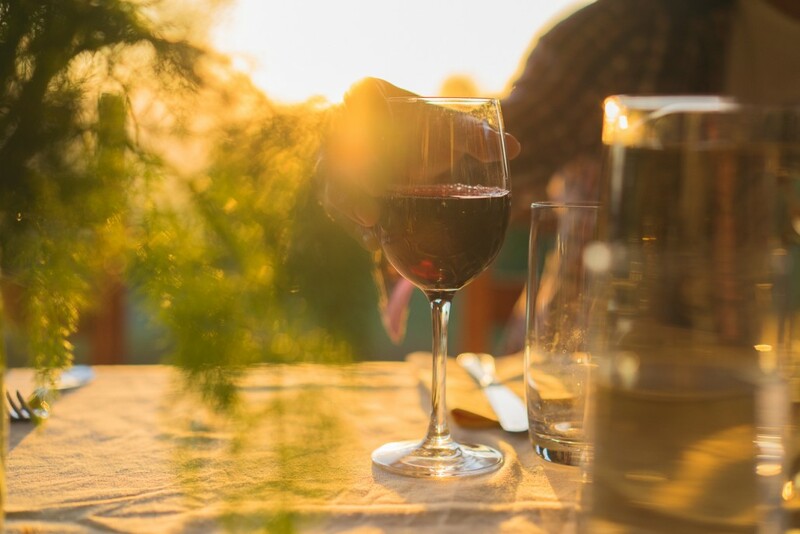 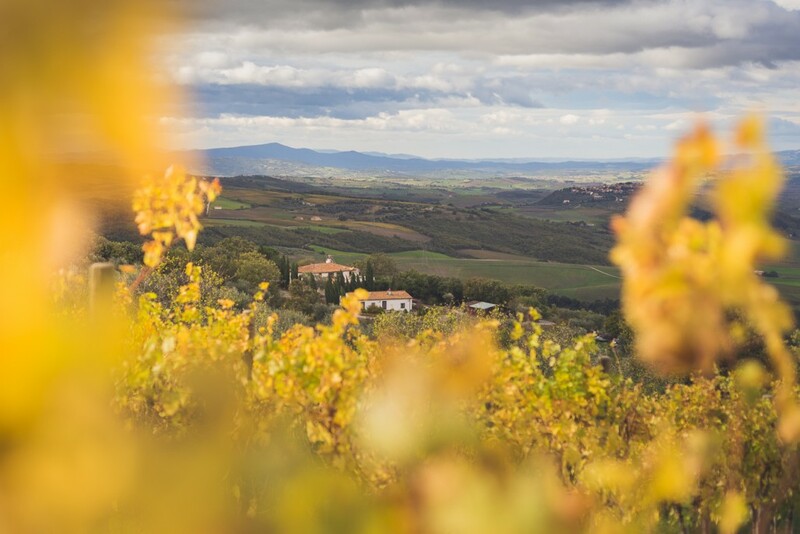 We’ll visit a little nondescript wine shop near the main plaza; but don’t let the looks deceive you – the owner is one of the most famous sommeliers in Italy, supplying wines for the Holy See and the Pope himself. 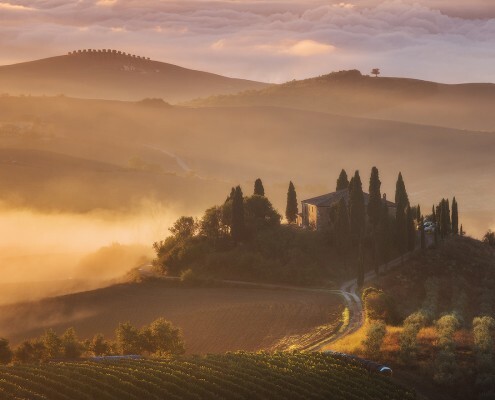 And of course, we’ll get to taste the famous Pecorino di Pienza, one of the finest sheep cheeses in the world, rumored to be a favorite of Lorenzo Medici himself. 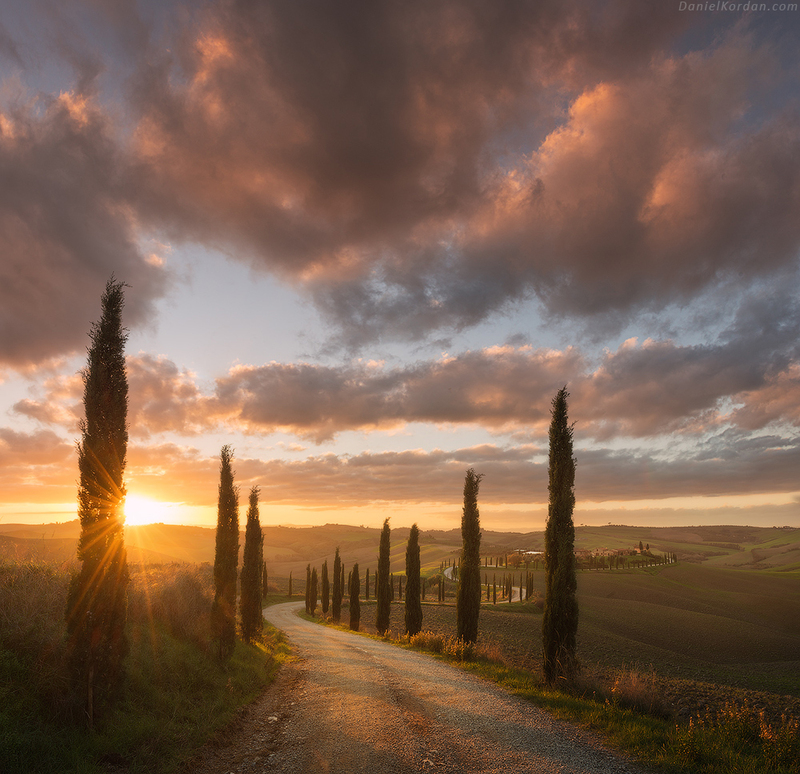 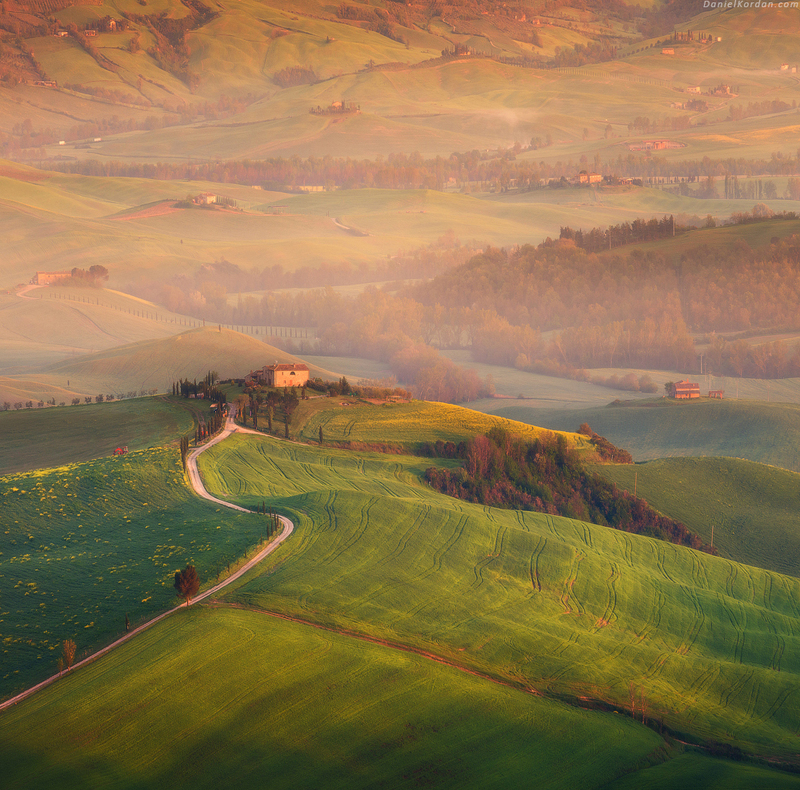 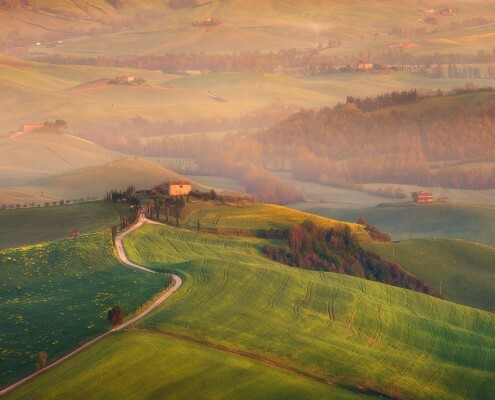 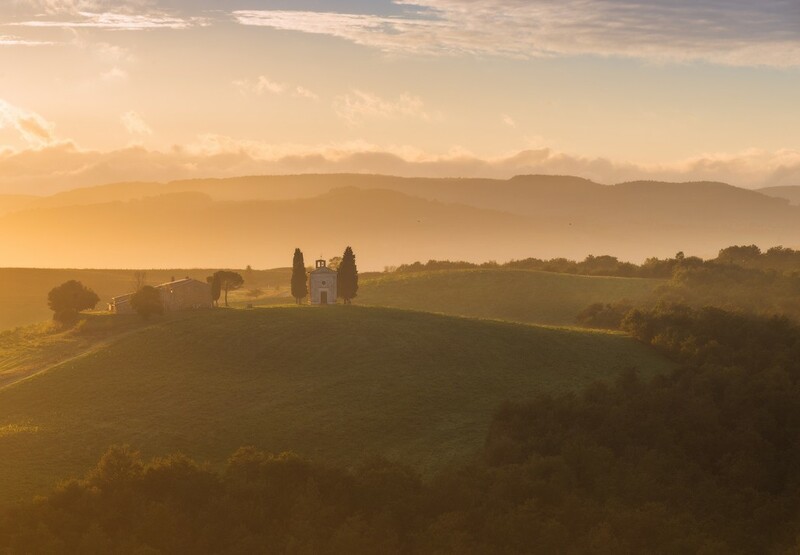 We’ll plan our day starting from the sunrise at Crete Senesi. 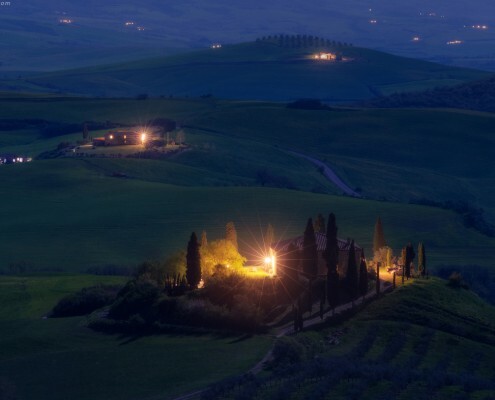 This place is famous for its lunar hills but not quite as popular as Val D’Orcia. 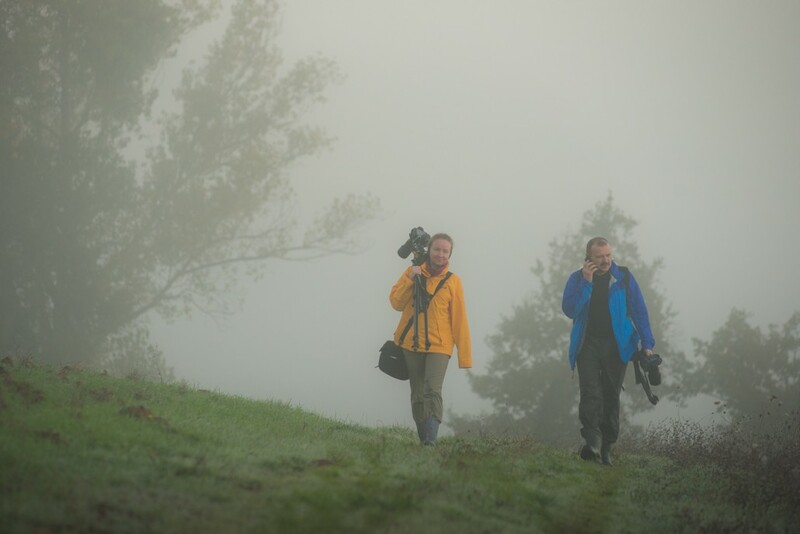 We greet the sun in there and then drive back to villa “hunting” for the layers of mist on the way back. 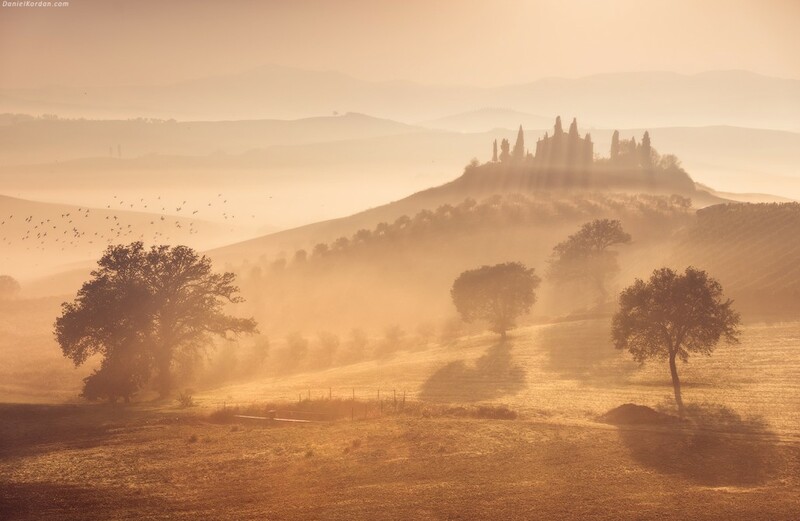 Montepulciano and Monticchiello were founded by ancient Etruscans about 8 century BC, so they’re roughly as old as Rome itself. 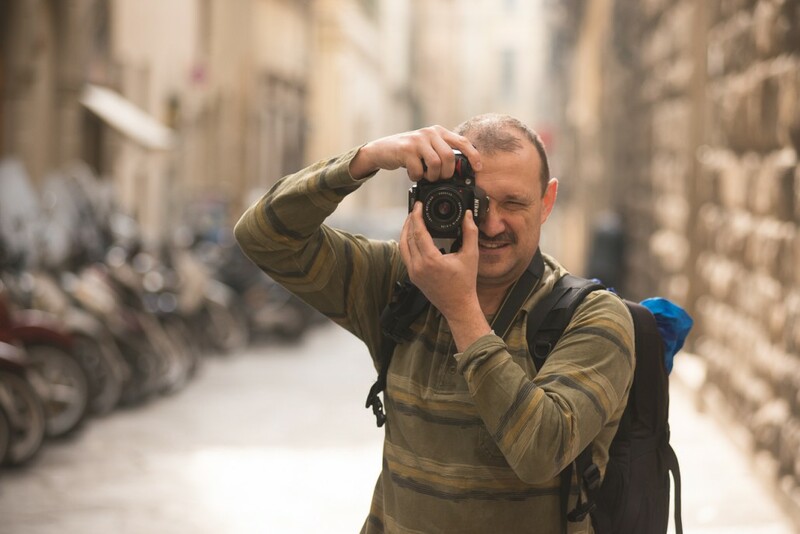 Both of them are perfect for genre and street photography, so that’s what we’ll do this day after delicious lunch in one the villages. 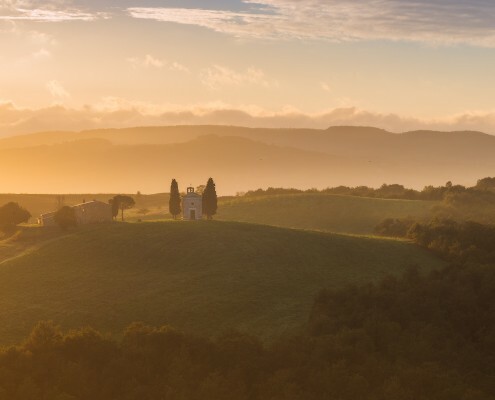 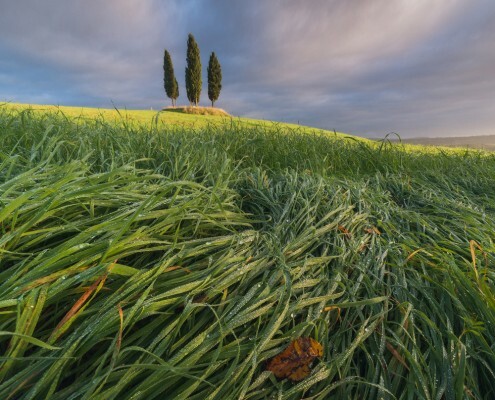 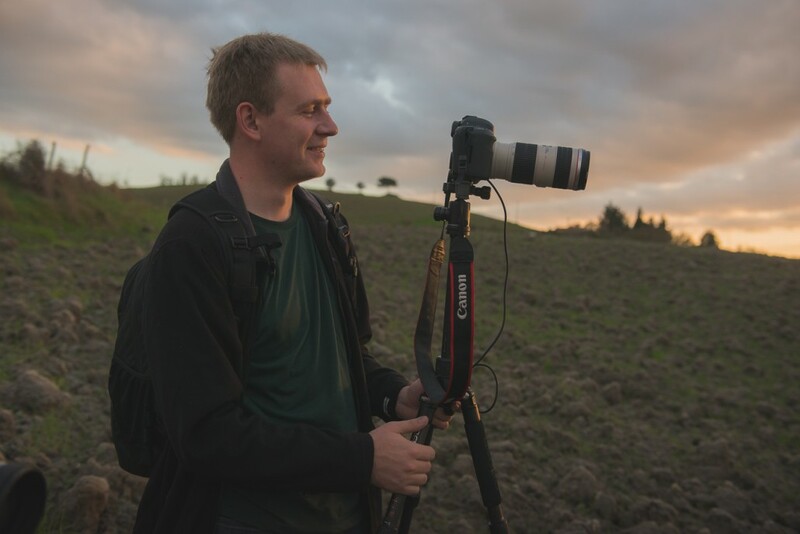 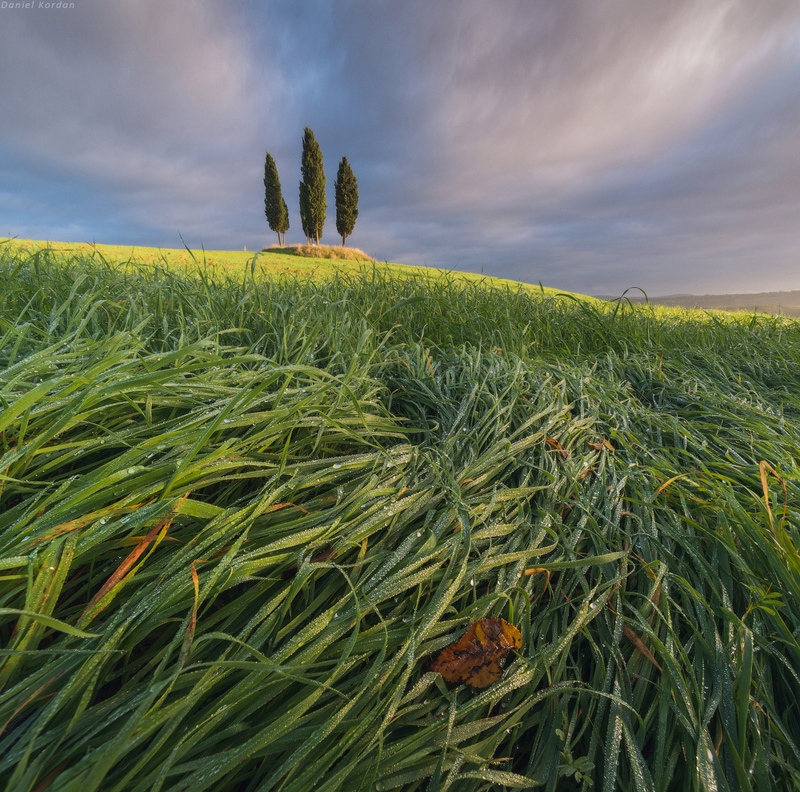 At sunset we photograph at one of our favorite sunset spots in rolling hills of Tuscany. 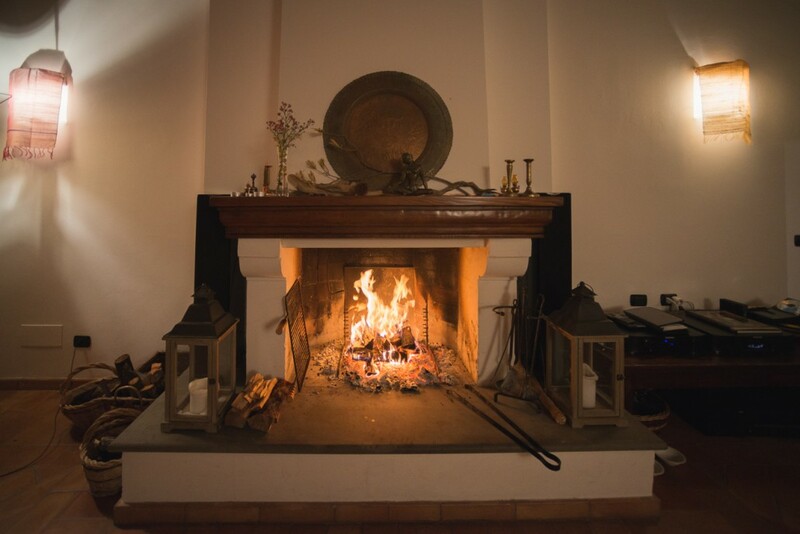 Then we’ll return to the villa for dinner. 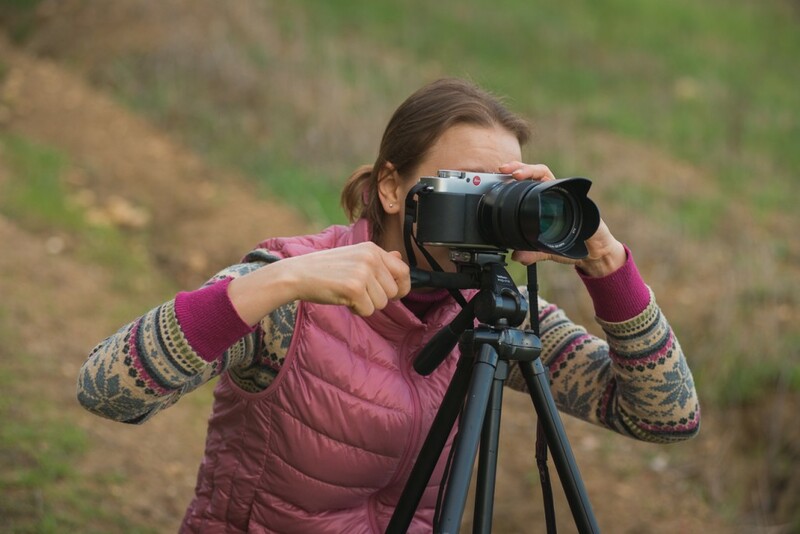 – A telephoto zoom lens, such as a 70-200 mm. 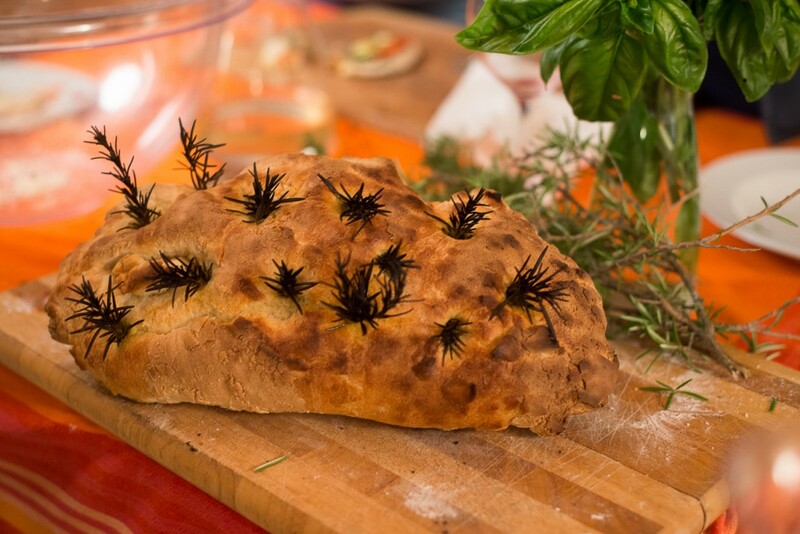 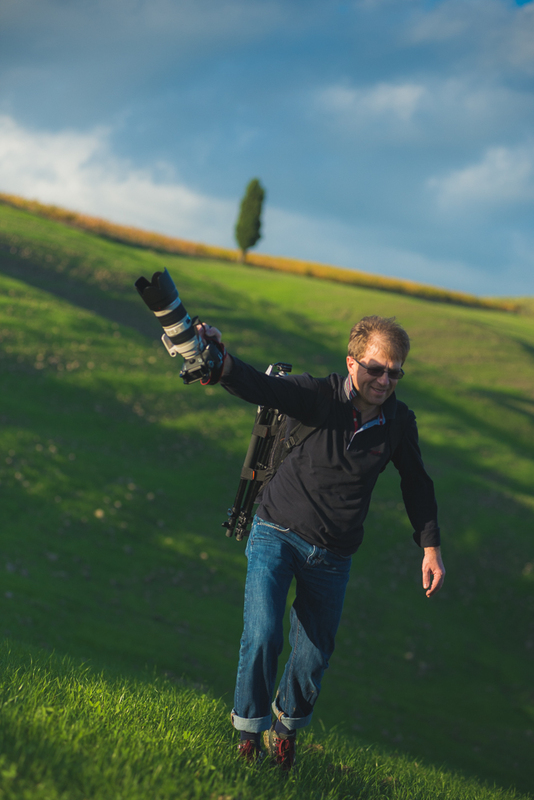 One of the most important lenses in Tuscany. 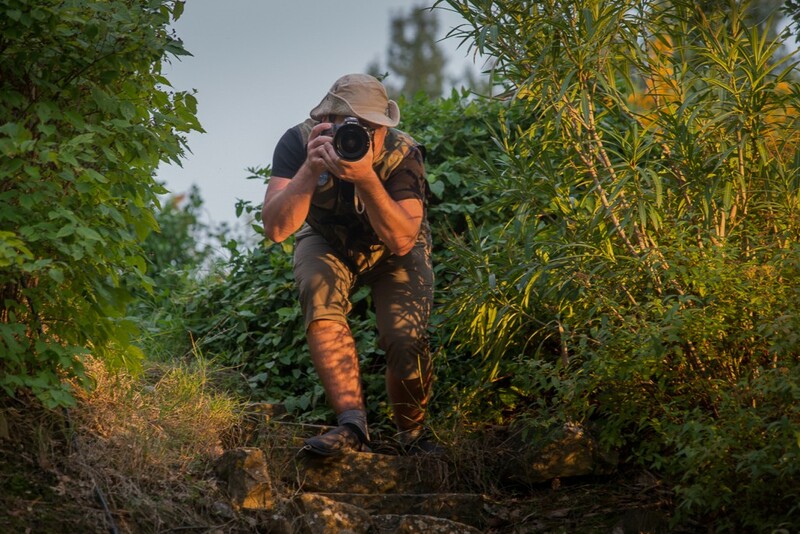 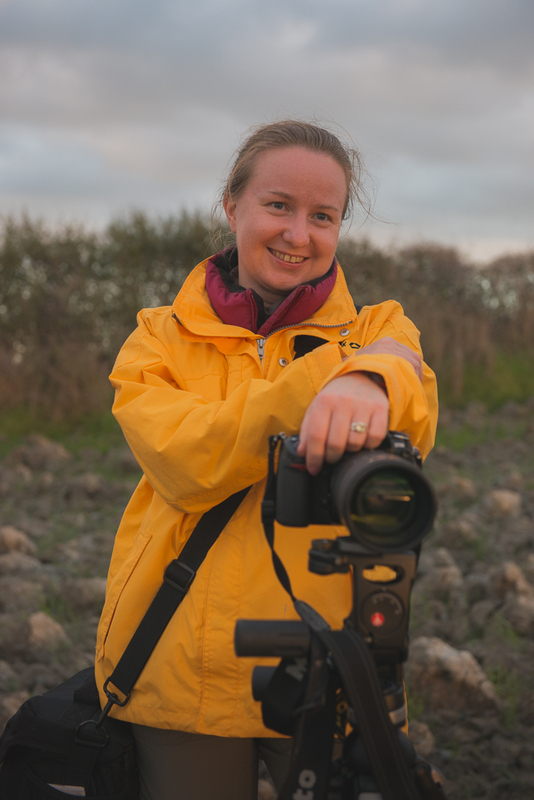 Be sure to have additional tripod mount to this lens.